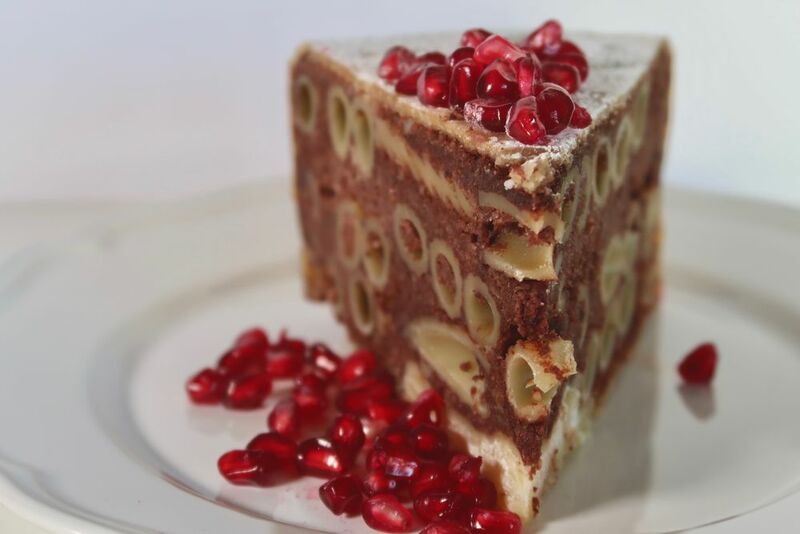 Popular Zagreb-based travel writer and anthropologist Andrea Pisac has just launched her latest project – a unique Croatian desserts cookbook. 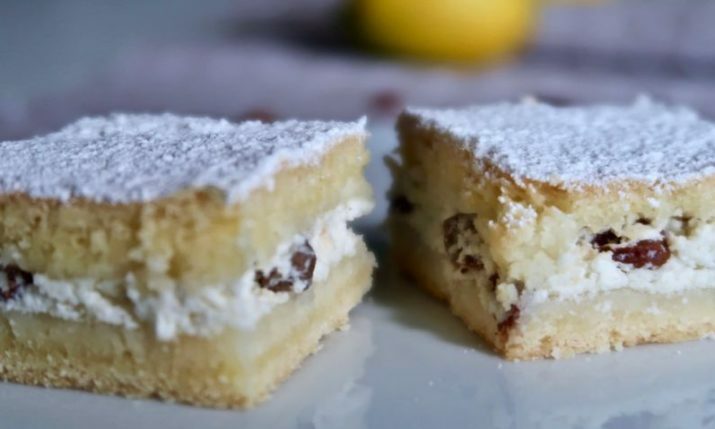 Croatian Desserts – 50 Recipes To Make At Home – features 50 authentic desserts from all over Croatia made simple with easy-to-make recipes and over. 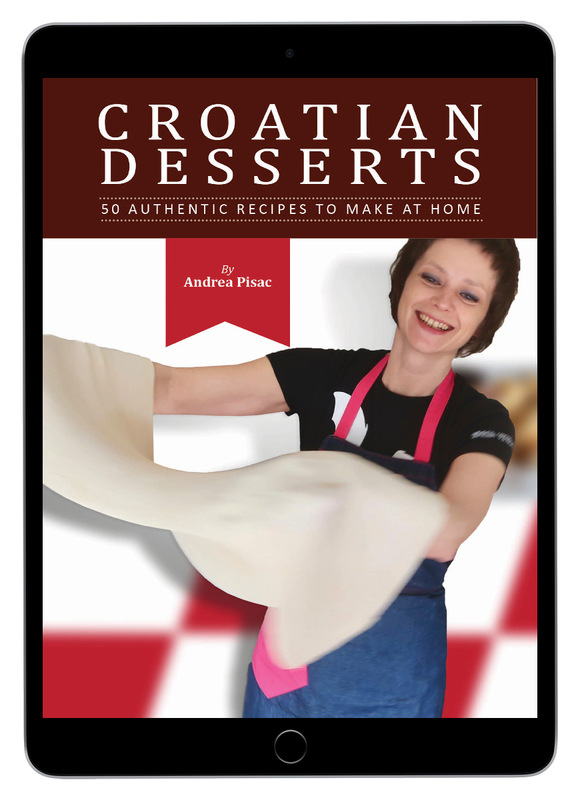 The 418-page cookbook, which comes in PDF and EPUB versions, contains 50 step-by-step recipes, 550 colour photos and expert baking tips with Andrea’s insightful storytelling connecting you with Croatian culture via food. We caught up with Andrea to find out more about the cookbook. What can readers expect to find inside the cookbook? 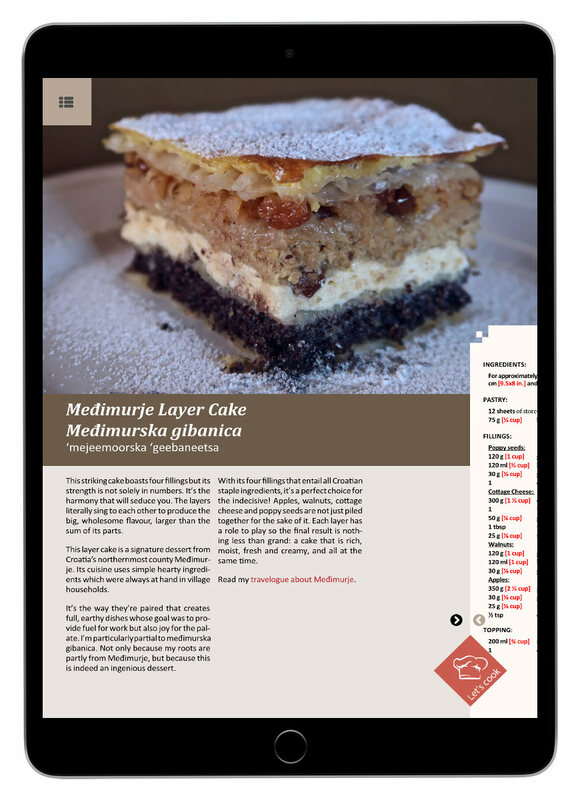 The cookbook features 50 most authentic Croatian desserts, which cover the entire country. 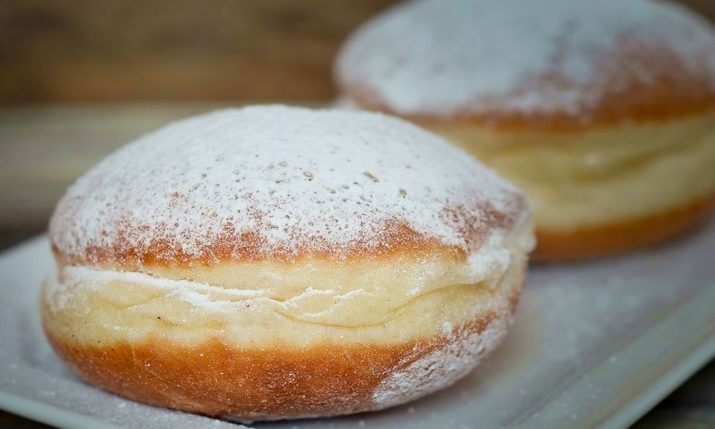 There are strudels and štrukli from the continental Croatia, fritule and pinca from the coast, micro-local cakes such as međimurska gibanica or cake from Ston and Imotski. The Cookbook is also divided into chapters which fit different occasions. 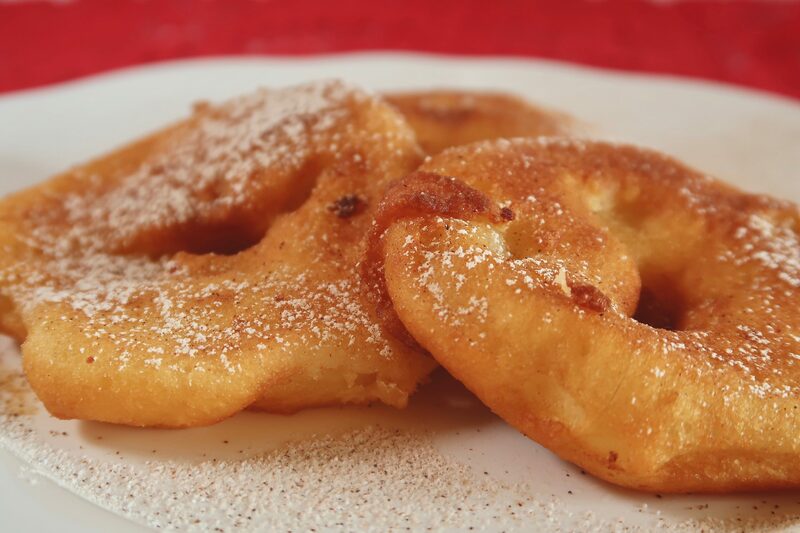 For example, simple sweets that are usually made on a lazy Sunday morning, such as jabuke u šlafroku (apples in a dressing gown), birthday desserts like mađarica, festive cakes, such as doboš torta or ledeni vjetar (icy wind) cake. Christmas and Easter sweets each have a special chapter too. Straight from the source! There is not a single recipe in the Cookbook that is taken from the internet. I learned to stretch home-made strudel from my Grandma. 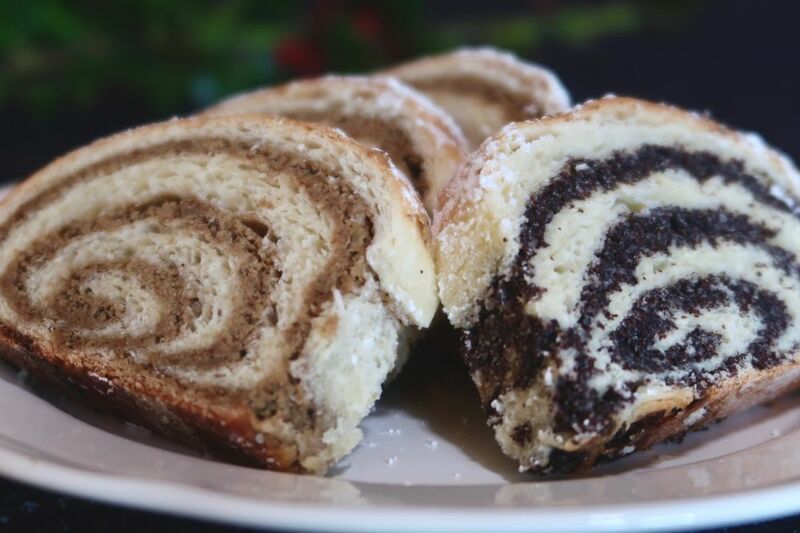 So the moment I realized how precious my strudel-making skill was, I started collecting other traditional Croatian recipes. Most recipes came from the women in my family. I watched them bake and I wrote down the recipes. 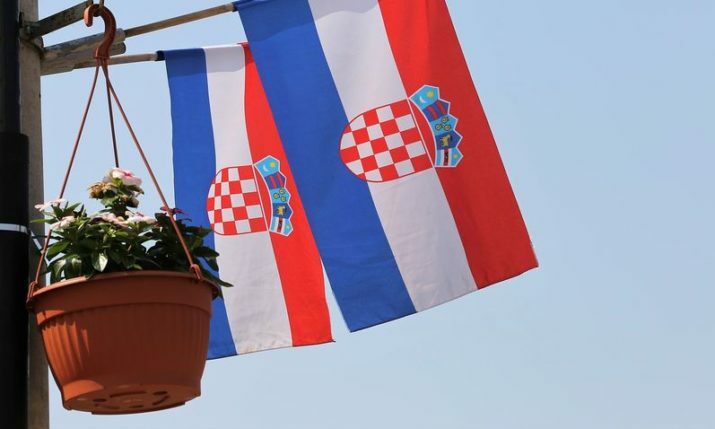 I am lucky to have roots in different parts of Croatia, so when I joined forces with my husband’s heritage, we covered the whole country. 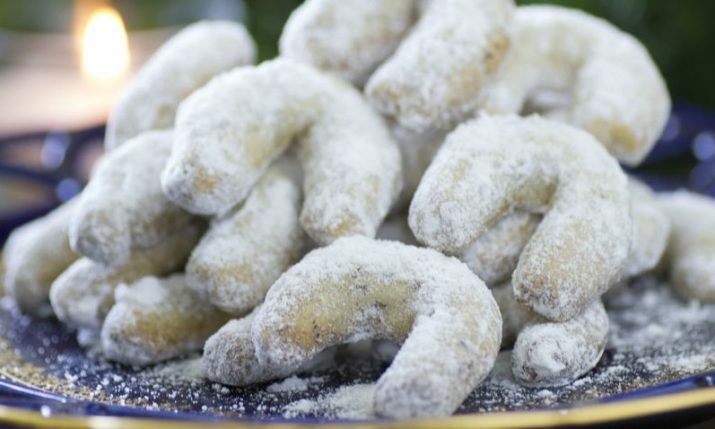 Making desserts can be intimidating for novices, can these recipes be used by everyone? Definitely. First off, each recipe has ingredients both in the metric and imperial system. It’s your choice to use either grams or US cups. Second, the step-by-step method is broken down into steps, and each step comes with 1-2 photos. I am convinced that even the timidest of bakers will be able to recreate any of the recipes. 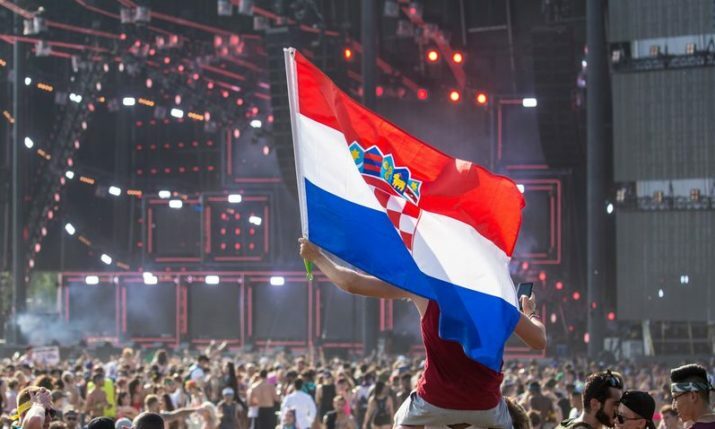 Finally, there is a chapter that explains how to substitute the ingredients that are super specific for Croatia. 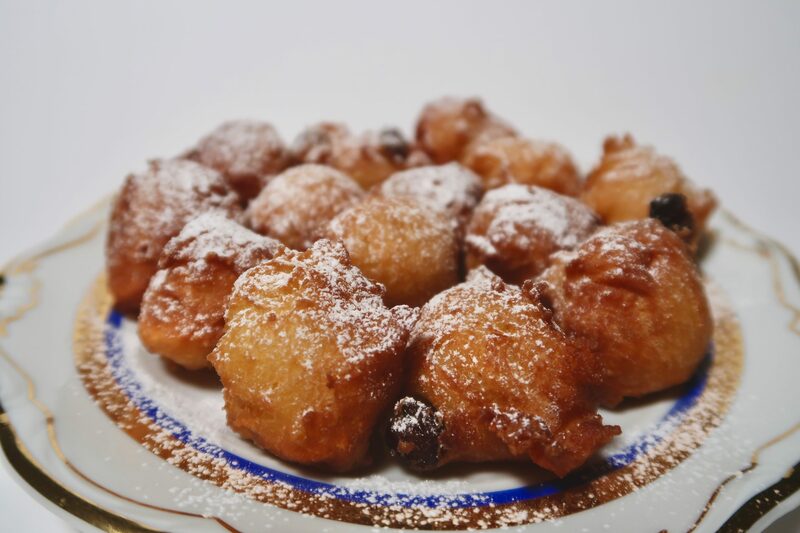 I’ve made sure that everyone, wherever in the world they are, can easily recreate and indulge in the Croatian pastry! Why did you decide to go just with the e-book format only? Glossy, coffee-table style cookbooks are nice to look at but they’re not convenient anymore. Not in the kitchen and not when you need to carry them on a plane back from Croatia. 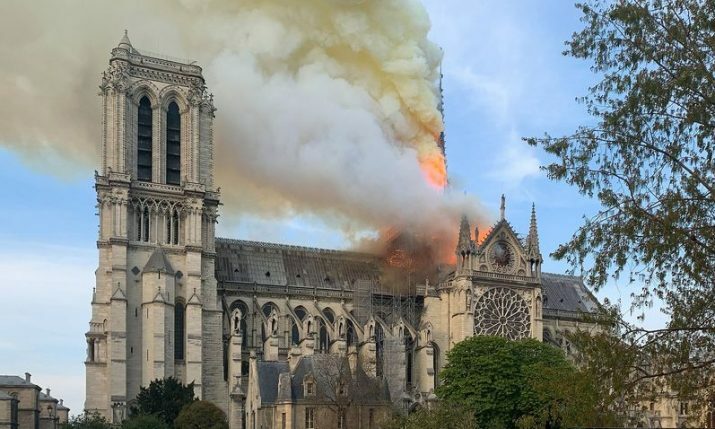 They also cost a bomb. I have a pastry chef friend who has a large library of heavy and expensive cookbooks. But when I asked her how she consults them when she bakes, she said this: ‘I take a photo of a particular recipe and then read it off my mobile or tablet in the kitchen’. As a writer who is also keenly eco-aware, I think it is our duty to protect the Planet. Did you know that one centenary tree can produce only 65 copies of a book and that 32 mil trees are cut down each year to sustain the US publishing industry. 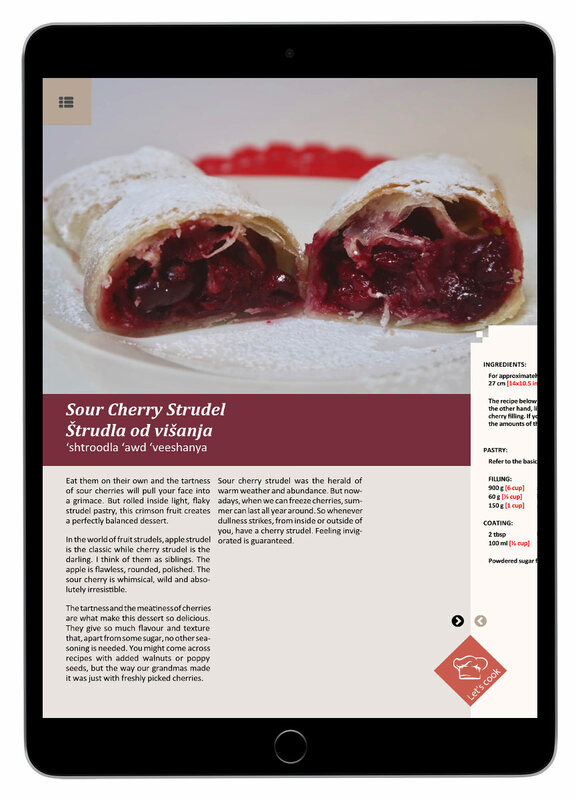 My Cookbook comes in a pdf and epub format. Both are interactive so you can easily navigate the book by jumping to a recipe or backtracking to the ToC. 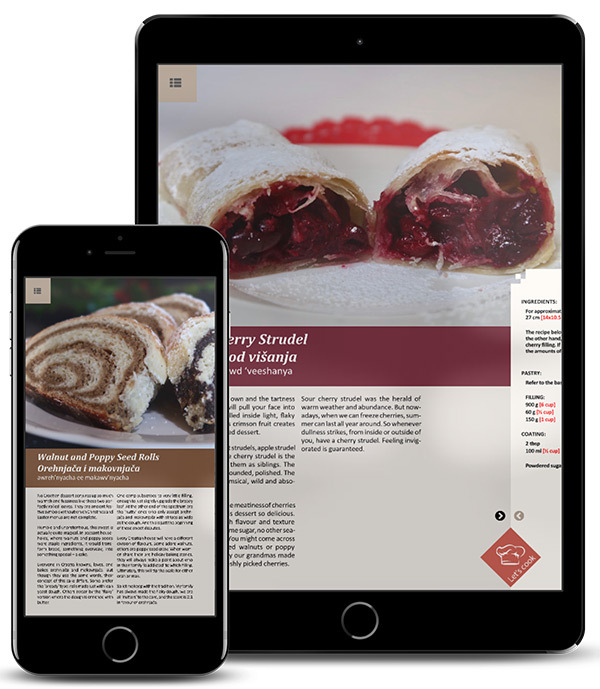 When you download it to your phone or tablet, you have the luxury of having the recipes with you wherever you go. No lugging heavy book around anymore. 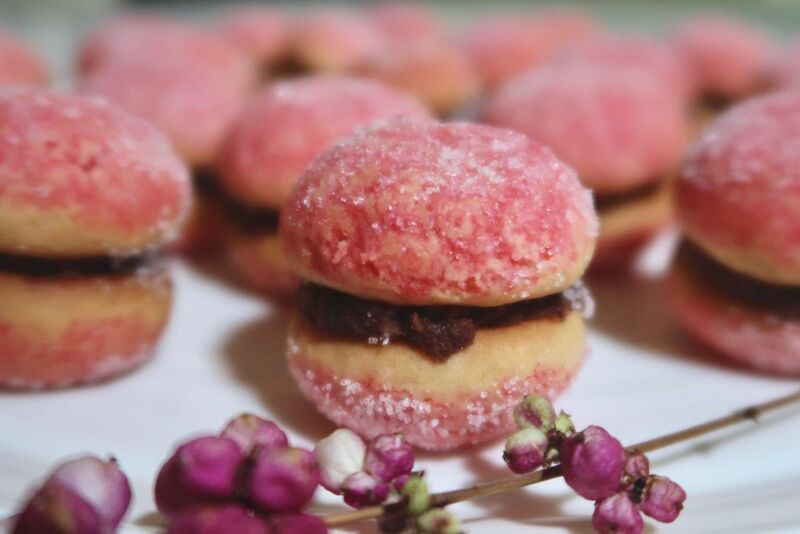 You’re a travel writer and anthropologist, what made you write a cookbook, and why desserts? Cooking and eating touch our emotions. What we eat and how we prepare food is the most quintessential part of our identity. 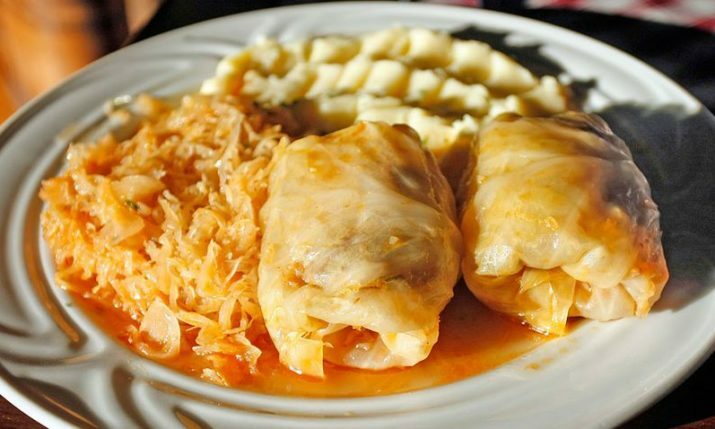 Whenever I’ve lived outside of Croatia, and that accounts for more than half of my life, I had the need to keep close to home by cooking home food. I learned to bake even as a teenager but I perfected my skill when I lived in the UK. 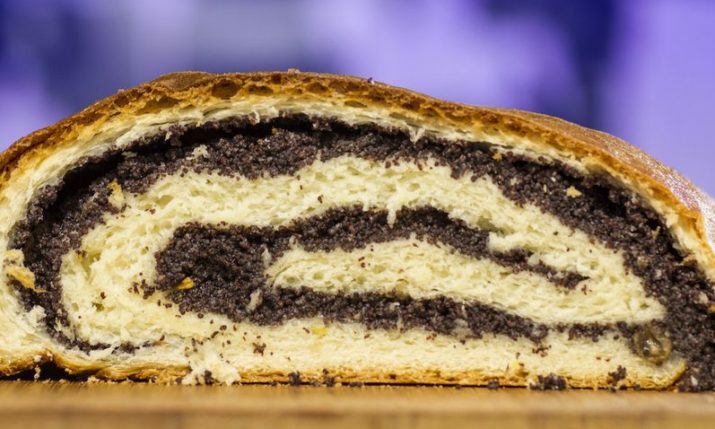 Whenever I made a Croatian dessert, I fulfilled 2 of my needs: I cured my nostalgia for Croatia and I shared my culture with my foreign friends. 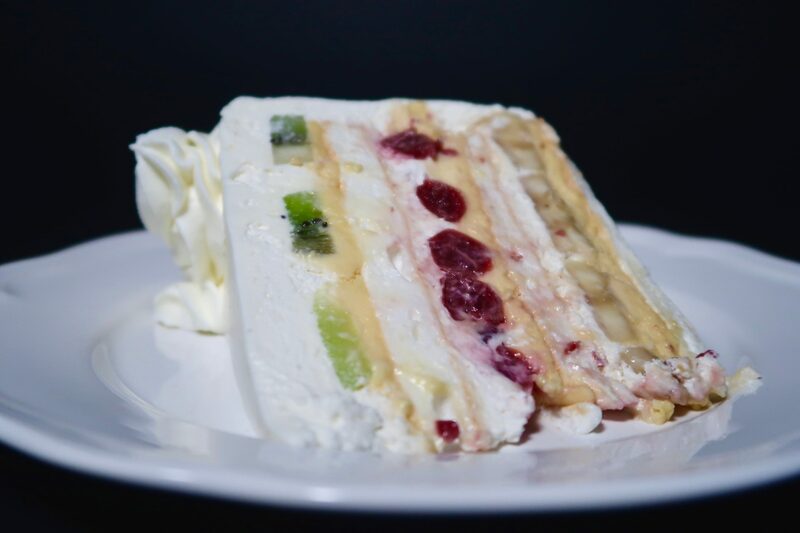 If you think of a dessert as the crown of every meal, then this is the bite that nurtures both our body and soul most. It’s a comfort food in more than one way. 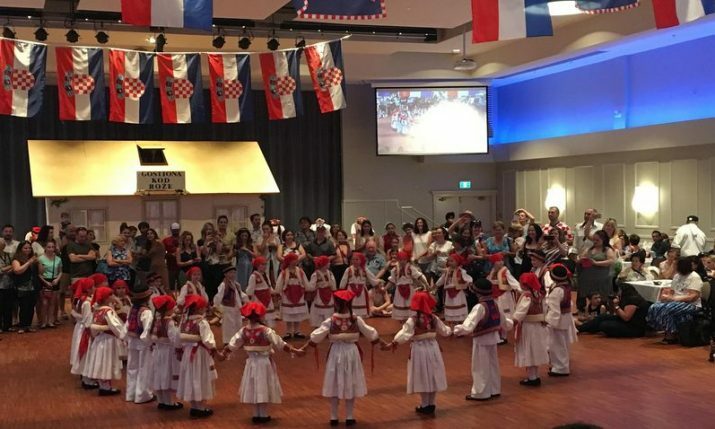 Yes, as an anthropologist and travel writer, I only confirmed what I experienced as a Croat living abroad. We carry our sense of identity in the food we eat and the food we remember our ancestors prepared. 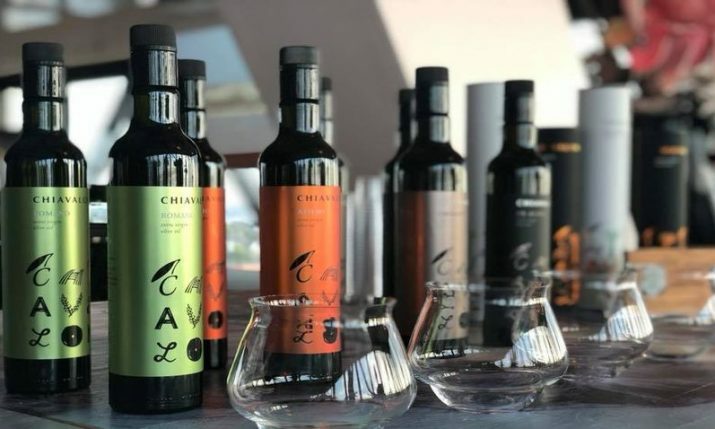 Food is also how we learn about and connect with other cultures. 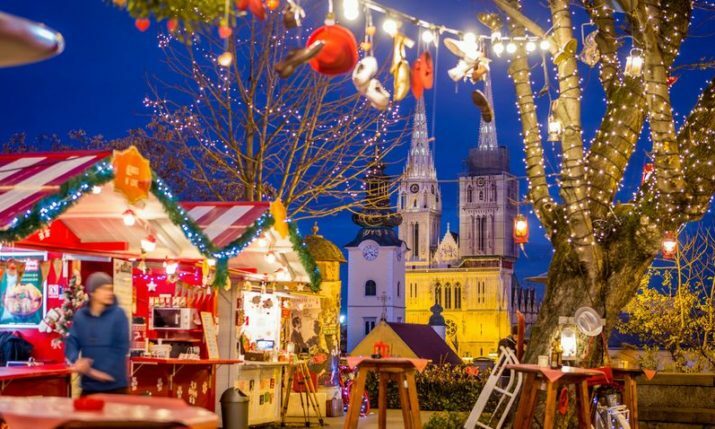 This I also learned from the readers of my blog Zagreb Honestly. Because of that, each recipe in the cookbook is introduced with a story: it’s like a short CV telling you about the dessert’s history and how and why it’s eaten today. 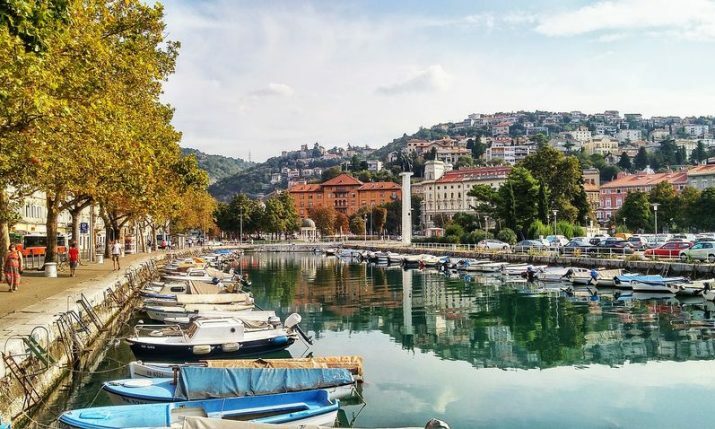 This is what makes the Cookbook a perfect Croatian souvenir.